December 2014 | Seriously $5! Do you still need teacher gifts this year? 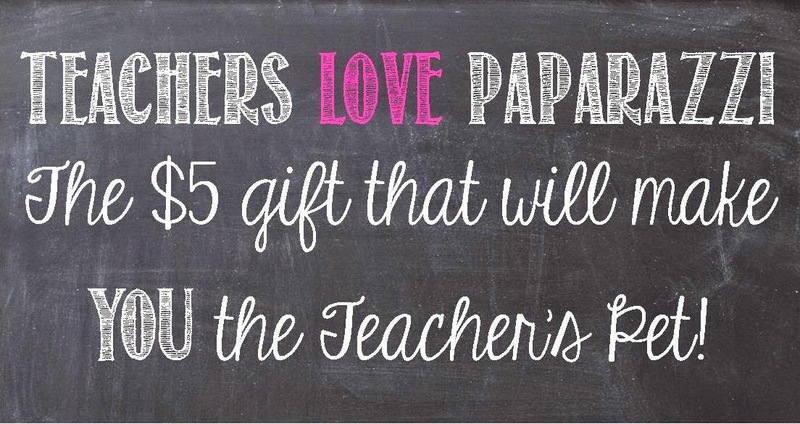 You can take care of all your kids' teachers for less than the price of one gift you might buy otherwise! 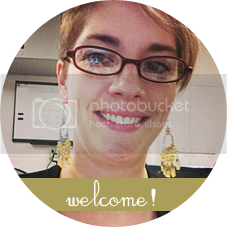 Shop online at www.paparazziaccessories.com/24537 (click on Shop, then create an account), or call me to come shop in person at my house. 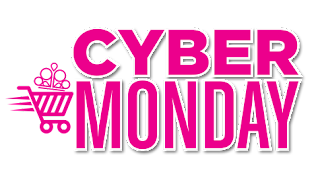 It's Cyber Monday, and Paparazzi is offering a great deal for all your stocking stuffing needs! Shop online with me at www.paparazziaccessories.com/24537 and get FREE shipping on your order of $35 or more. Not only that, but with your $35 order you get this bonus free gift! This silver necklace is an exclusive Cyber Monday free gift, and not available to purchase separately right now. 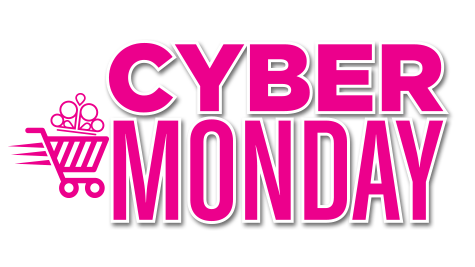 I'm having a Mystery Hostess party for Cyber Monday. Any orders placed today through this party link will be entered to win the hostess rewards for this party. That's 1 free piece for every 10 pieces ordered!